The ultimate "chill" pullover. 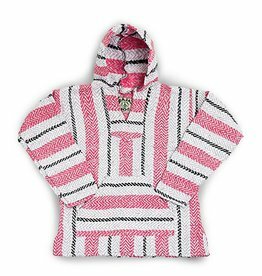 Relax, stay warm and look cool with the Baja Joe Pullover. Made with 100% recycled fibers and brushed on the inside for softness. This is one of our best selling garments.